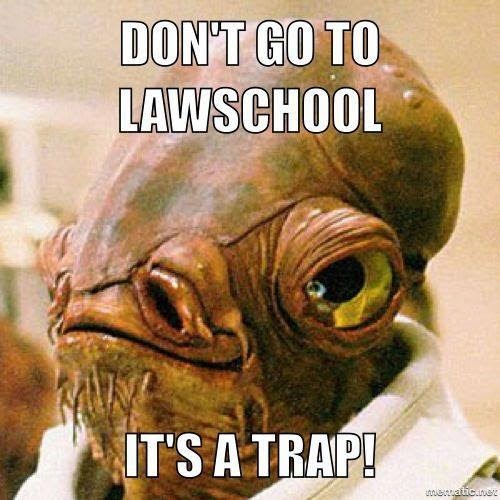 An Internet meme is a cultural phenomenon that spreads from one person to another online. 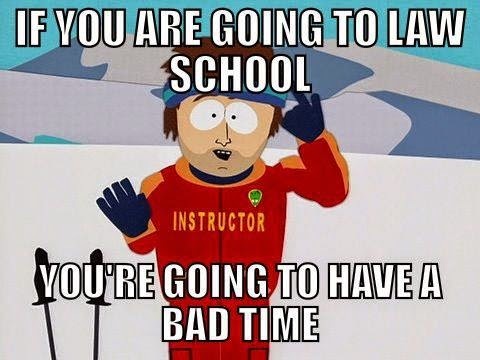 A meme spread online could be just about anything that is voluntarily shared, including phrases, images, rumors and audio or video files. 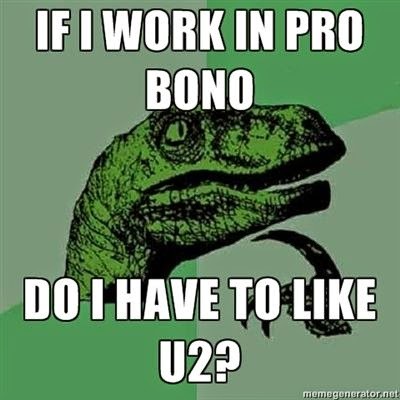 An Internet meme might originate and stay online. 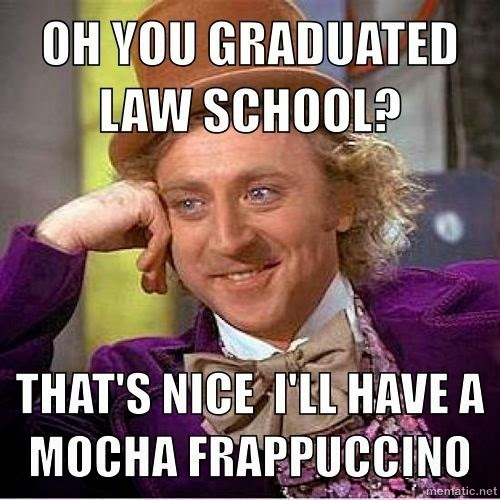 However, frequently memes cross over and may spread from the offline world to online or vice-versa. 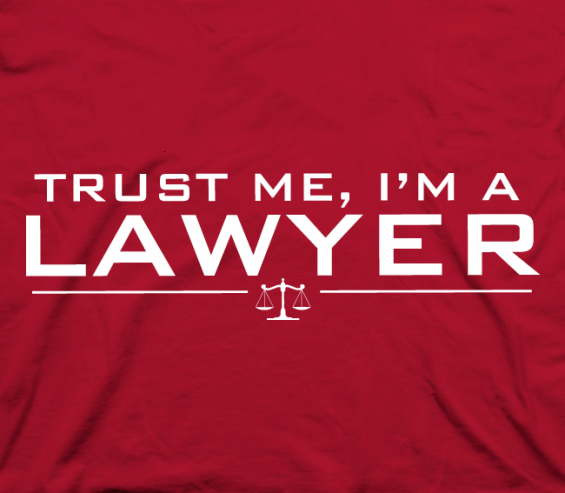 Trust Me, I'm a "Lawyer" - one of most famous lawyer memes. 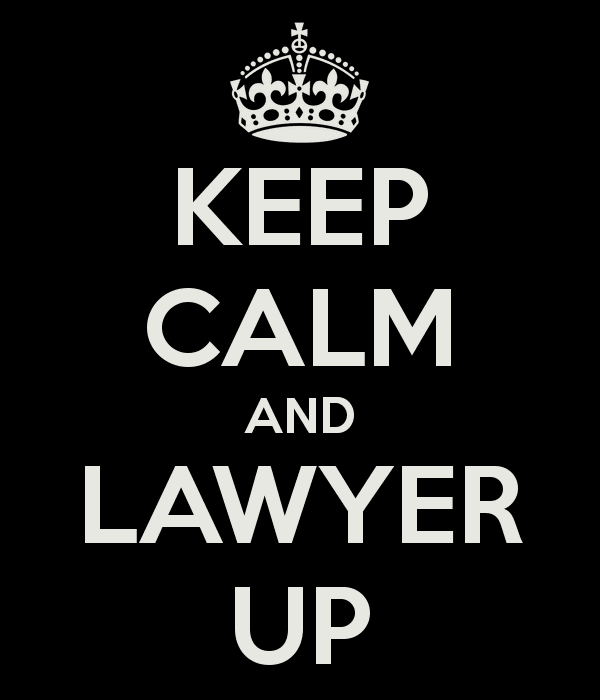 Keep Calm and Lawyer Up. 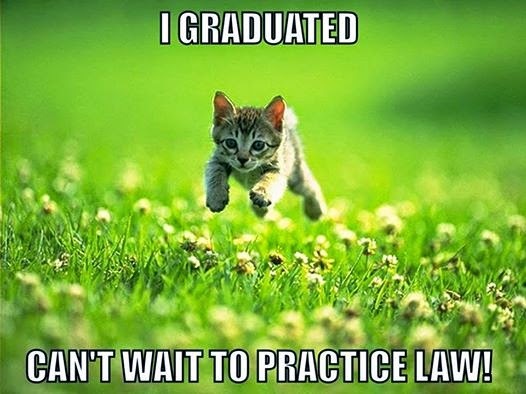 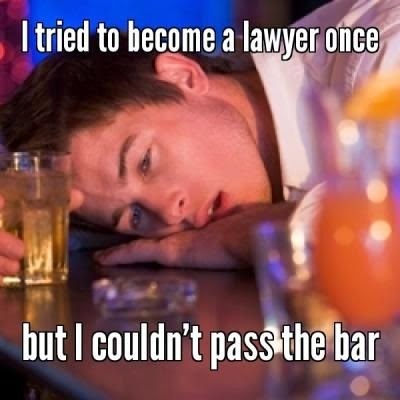 Law school is hard but being lawyer is not always so great. 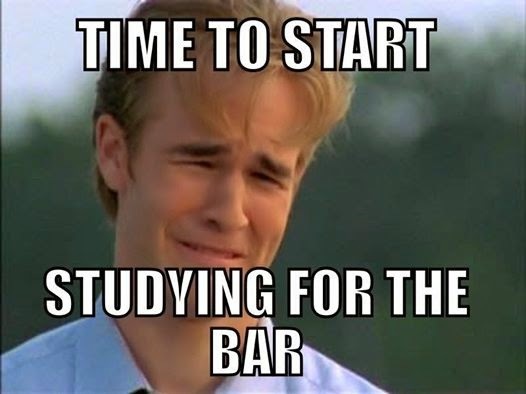 ...it's time to start studying for the Bar. 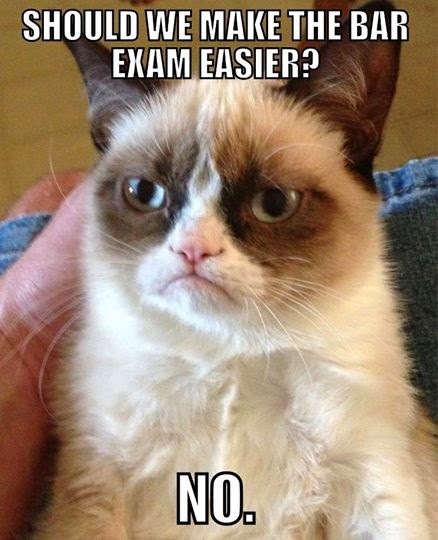 Grumpy Cat and Bar exam. 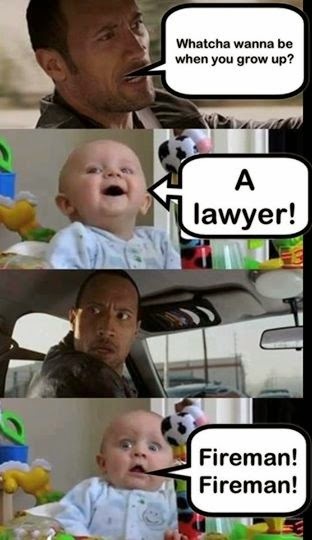 What To Do When Questioned By Police?